EPHY-MESS sensors are already been in use for over 20 years in the wind power plants of global market leaders or OEM suppliers. 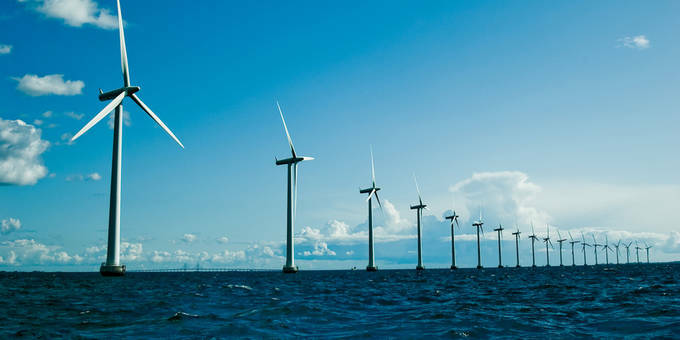 Large wind power plants and difficult to reach offshore facilities require the highest reliability and safety for all components under increasingly critical operating conditions. Reliable continuous temperature control plays an essential role. Standard mounted coil head sensors are used as bearing and slot resistance thermometers for the monitoring of temperature in generators or gearboxes and drives. We are constantly collecting and expanding our comprehensive temperature monitoring knowledge for various wind plant concepts. Due to the increased performance, the requirements for control and analysis have changed, so that many different temperature sensor types are used for monitoring tasks in wind power plants today. Own product ideas are developed and discussed with potential customers. EPHY–MESS sees itself as a problem solver and development partner for its customers. Pt100 cable resistance thermometers are widely used, relatively inexpensive solutions to address various temperature measuring tasks. They are used mainly in low to medium temperature ranges.